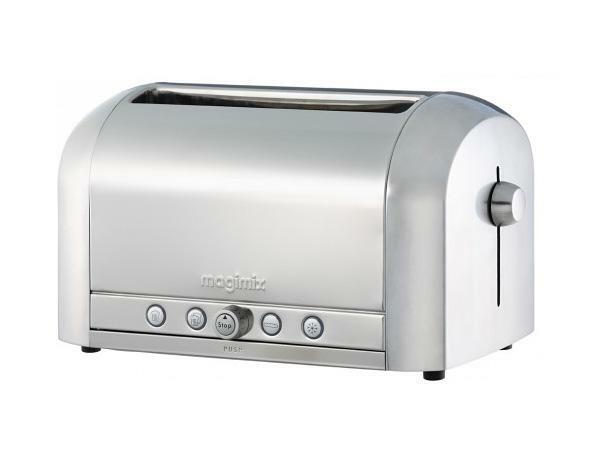 Magimix 11535 Le toaster 4 toaster review - Which? 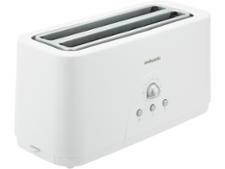 Another premium toaster from Magimix, the 11535 model has two long slots that accommodate four slices. 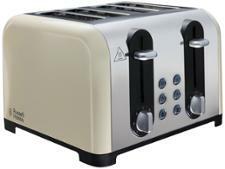 The Le toaster 4 is extremely sturdy, weighing in at over 4.5kg and has eight browning levels to choose from. Can any of them make great toast? Additional infoWe introduced new toaster tests in December 2013. This toaster has been tested to the old test programme. Results for toasters tested after December 2013 aren’t directly comparable.